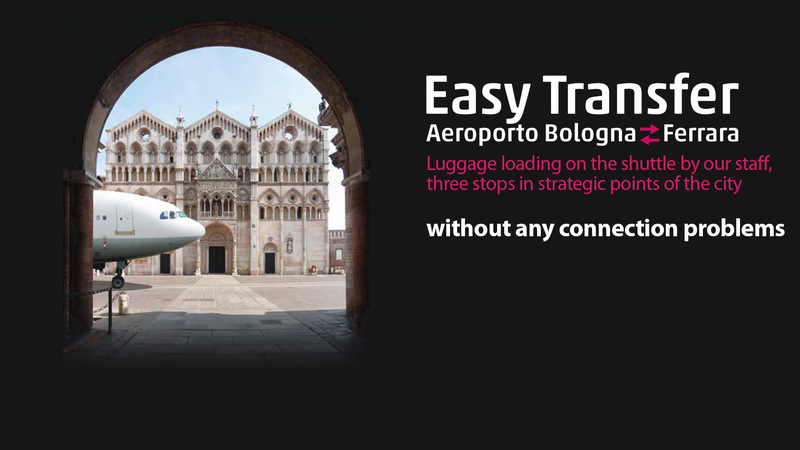 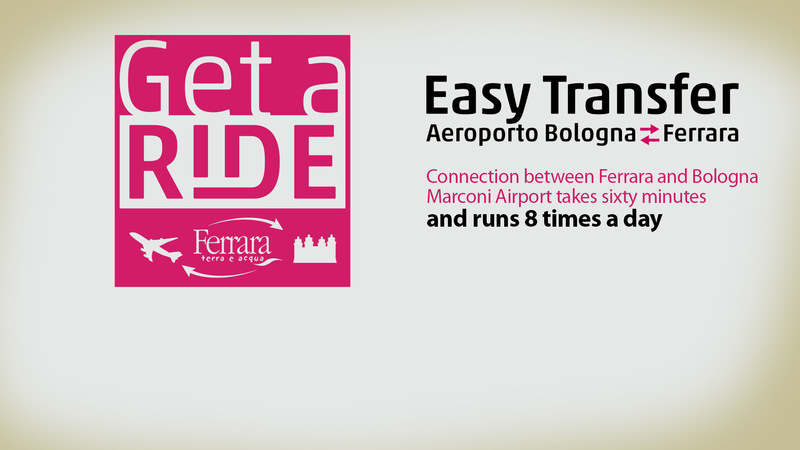 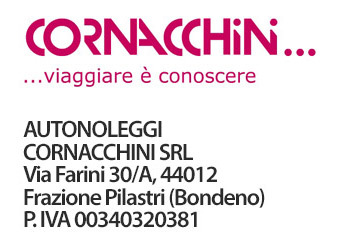 On 1st December 2011, the network of enterprises "Ferrara al volo” created a new transportation service linking the city of Ferrara with Bologna "G. Marconi" airport. 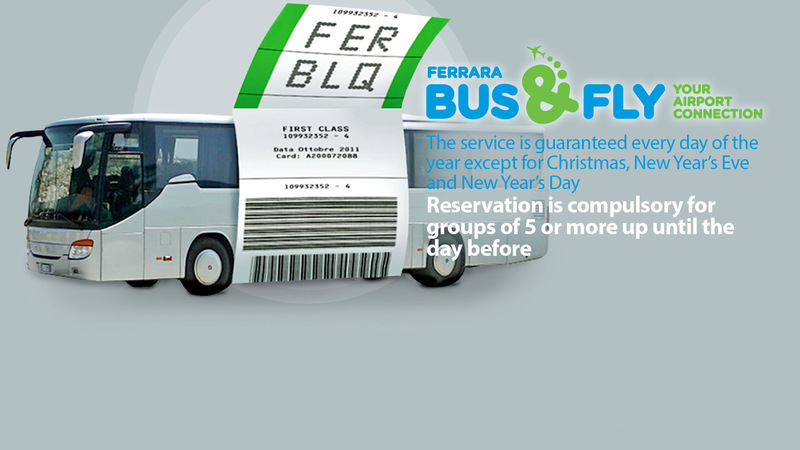 It is a group of five companies from Ferrara, with almost 50 employees and which have created a project whose goal is the creation of a new connection service, Ferrara Bus & Fly, between the city and "G. Marconi" airport, for a total of 16 trips per day, 8 outward journeys and 8 return journeys. 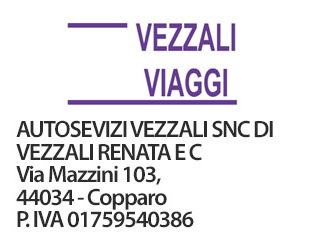 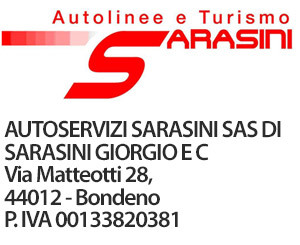 The five companies, members of CNA who operate in the passenger transport and rental with driver sector, signed a networking contract called "Ferrara al volo". 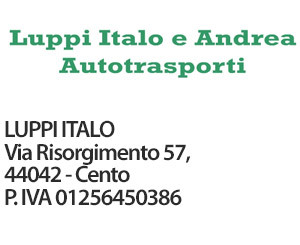 Luppi Italo and Andrea Autotrasporti. 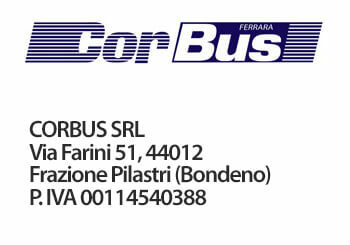 Through the network "Ferrara al volo" these businesses, which have been operating in the local area for many years, in addition to guaranteeing the new shuttle service, also intend to improve, individually and together, their competitiveness and economic strength through different opportunities for the development and articulation of the local tourist offer.